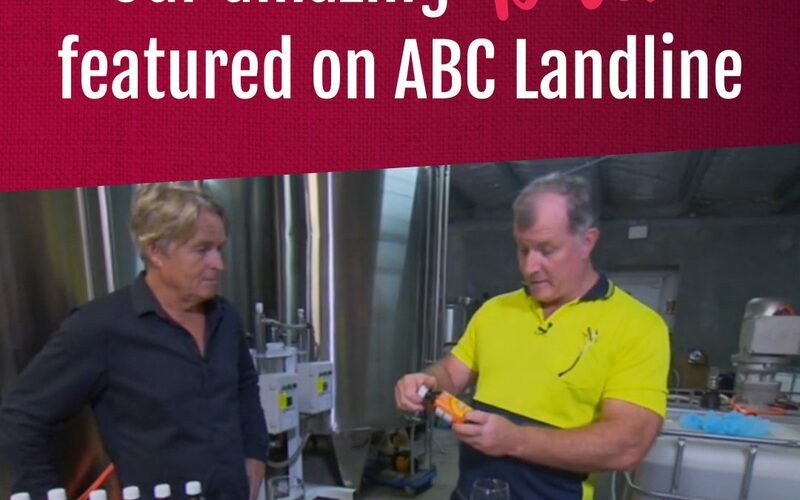 Our Kombucha story has been featured on ABC Landline! The boss discusses the Kombucha market and has vital information to look out for when choosing a Kombucha brand. Check it out here!